World Of Warcraft For The Win! 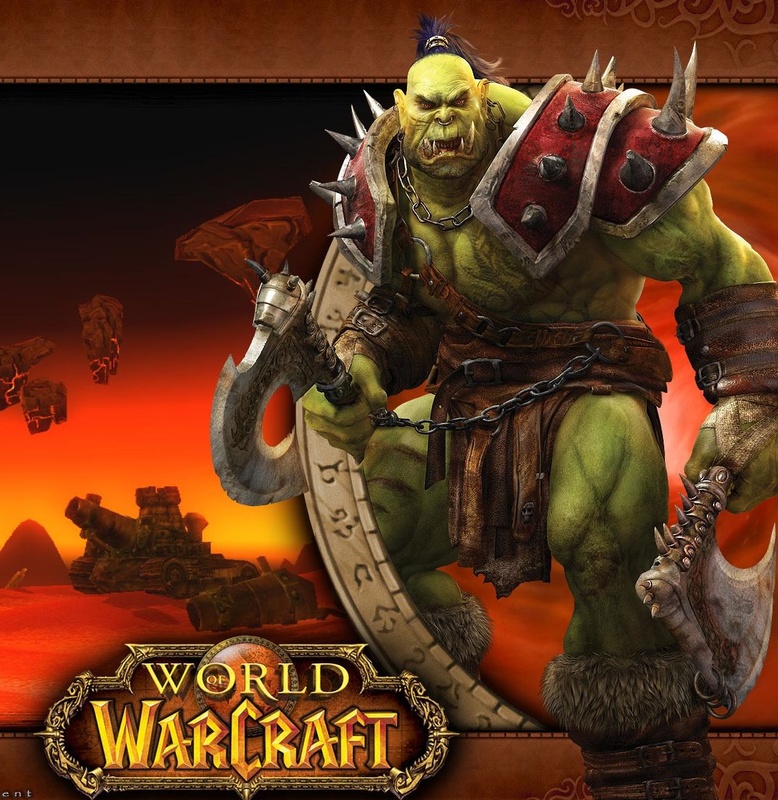 In all the excitement of the 2012 election, one race has been overlooked by fans of comics, science fiction, fantasy and gaming: World of Warcraft has achieved a stunning victory, thanks to a Democrat. 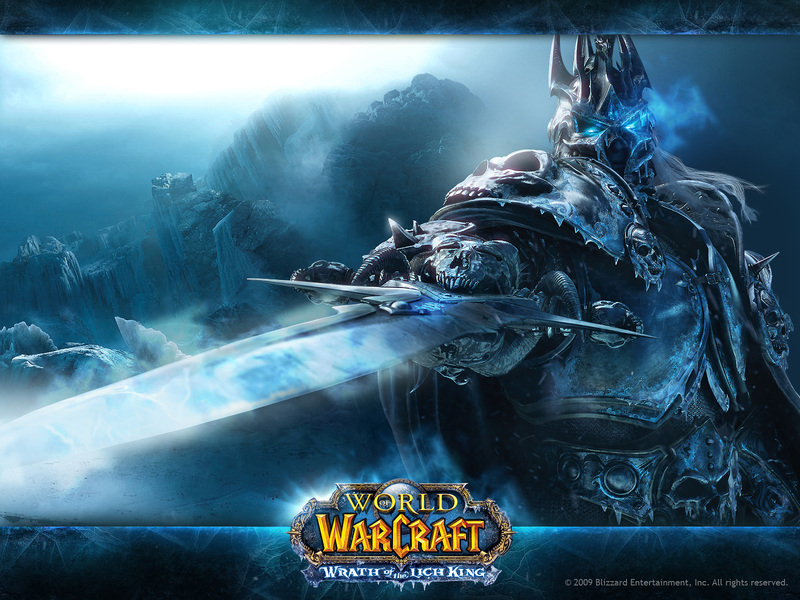 Click to continue reading World Of Warcraft For The Win! Dave Sim City Is Here! Welcome to Dave Sim City! It’s the game of the century! The 19th Century! Are you ready to play? 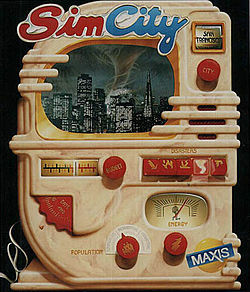 Dave Sim City is a close-minded, walled-off one-player environment that’s all the fun of the real experience but now in an incredible computer-based simulation! Design and build the Dave Sim City of your dreams. Create the rants, raves, and lengthy intellectual correspondence! 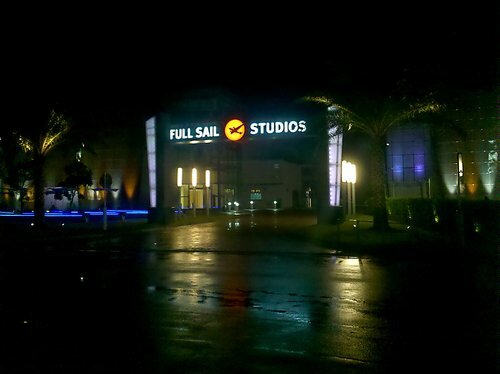 It’s all here just as you’ve experienced it in real life! Once unleashed, the denizen of Dave Sim City takes on a life of its own! There’s no controlling it, you can only hope to contain it before he crosses the border or meets a woman. Dave Sim City is a simulation of the popular comic book creator. In Dave Sim City he works, rants, writes screeds and melts down periodically requiring you to step back and turn off the game! Click to continue reading Dave Sim City Is Here! 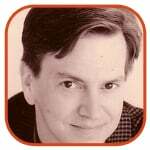 My pal John Nee, of Cryptozoic, is looking for some good folks to hire for his company. These aren’t officially comic book jobs, but your comic book skills might come in handy for a couple of them. Click over to the site and take a look. He needs an Art Acquisition Manager, Game Designer (Digital), Game Designer (Story & Content), Associate Game Designer (Digital) and Marketing Events Manager. I’m envious of any company with an Organized Play team. It's like the Gymboree of work! And what’s a Course Director then? But what’s all that about “Developing New Worlds”? 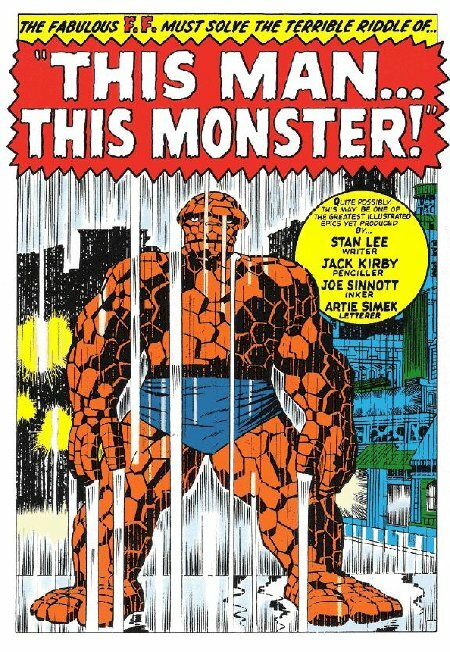 Want to know a comic you could be reading for just 99¢? DC’s got one: Batman: Arkham City #1 by Paul Dini & Derek Fridolfs and Dustin Nguyen. Now G4 is looking for a Marketing Assistant. It’s not a glamor position, so not a lot of opportunities to rock your bikini or Speedo on air. Instead you’ll be setting up meetings, booking conference rooms, taking calls, filing and handling miscellaneous administrative tasks. There are lots of other similar responsibilities, but it all boils down to desk-and-computer work. A college degree in communications is preferred, though related experience could replace it. And also “experience using the Internet, Outlook, Excel, Power Point, etc.” which would really be anyone under the age of 50 at this point, right? But “excitement for videogame and tech and gadgets and comic books” would certainly count for a lot. My pals over at Appy Entertainment make games for the iPad and the iPhone and whatever lower case iProduct is coming up. And they do a heckuva job at it too: their most recent game Trucks & Skulls won the Best Action Game in the iPhone category at the Best App Ever Awards at Macworld in San Francisco. The iPad version of the game placed in the same category, and Trucks & Skulls also scored “podium positions” for Best Arcade Game. 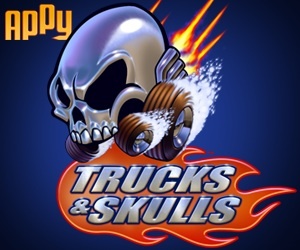 Previously, Trucks & Skulls had been selected by Apple as both their iPhone Game of the Week and their iPad App of the Week in November, and was then IGN’s iPhone Game of the Month.